Join us at the University of Glasgow to find out about our exciting new Graduate Apprenticeship in Software Engineering. Food and refreshments will be provided! 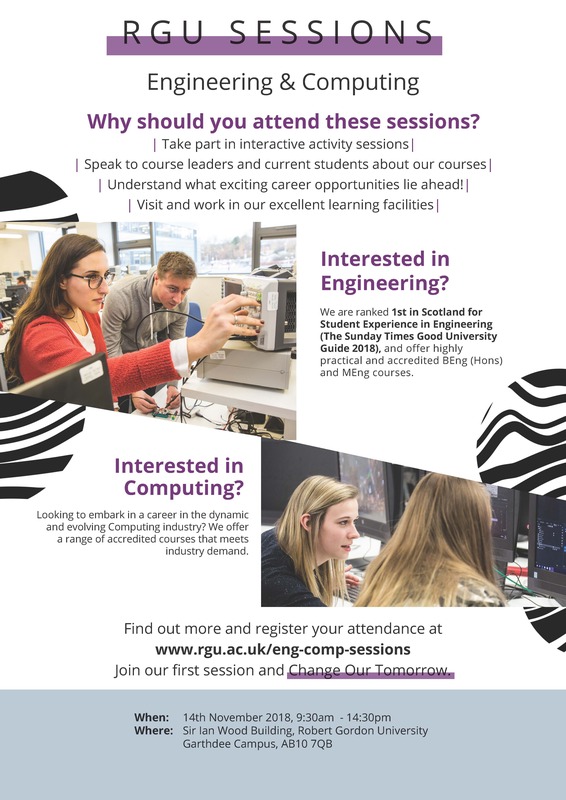 Teachers, pupils and parents are invited to join us at the University of Glasgow to hear about our unique Graduate Apprenticeship in Software Engineering which offers students the opportunity to gain their University of Glasgow degree while earning a salary and gaining invaluable industry experience. 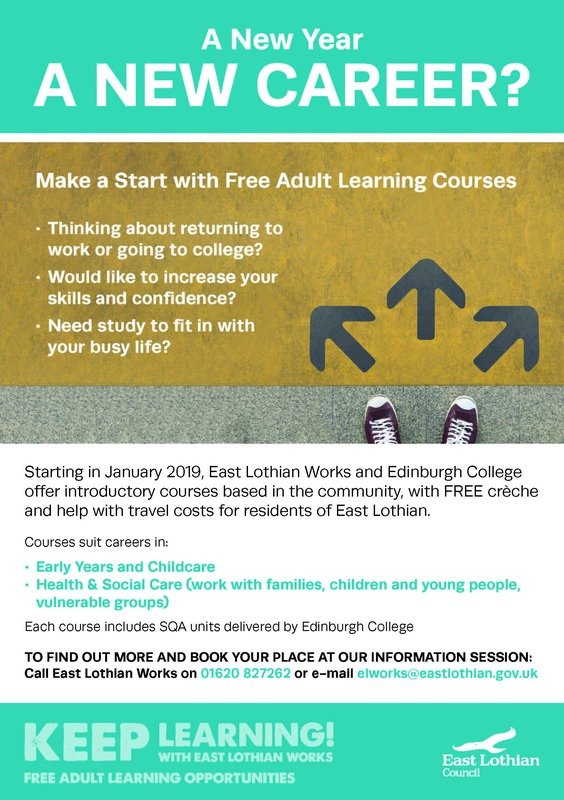 • a presentation from Sarah Anne Rooney, Employee Development Programme Manager at the Scottish Qualifications Authority (SQA), who are one of our growing list of partner employers. There’ll also be a chance to talk to other staff and students from the School of Computing Science, and we’d be delighted to show you around the campus. 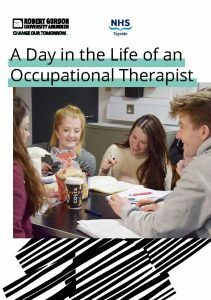 This interactive session has been designed to provide an overview of what occupational therapists do in their daily work whilst exploring the key skills involved in being an occupational therapist. This event is open to any 5th or 6th year students who are considering a career in occupational therapy. This is a day of interactive sessions to provide pupils with an insight into courses and careers on offer in Engineering and Computing. 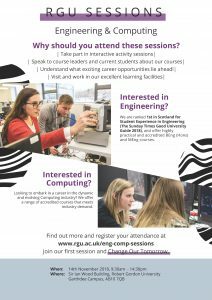 Led by experts in the subjects and supported by current RGU students, these workshops are suitable for any 5th and 6th year students current studying any of the following subjects; Maths, Physics, Computing, Engineering. 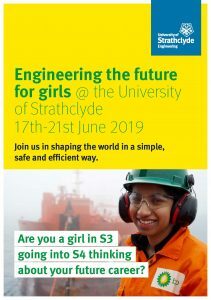 Further information and details on how to register are available at https://www3.rgu.ac.uk/events/engineering-and-computing-session. 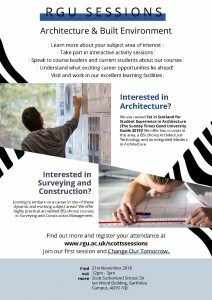 This is an afternoon of interactive sessions to provide pupils with an insight into courses and careers on offer Architecture and Built Environment. 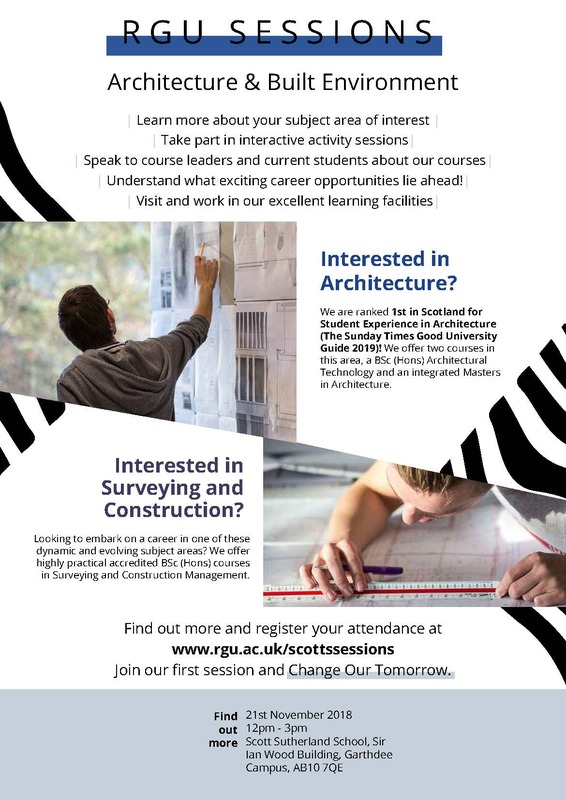 Led by experts in Architecture, Construction, Surveying and Architectural Technology, this event is suitable for any 5th and 6th year student who would like to find out more about their options in these industries. 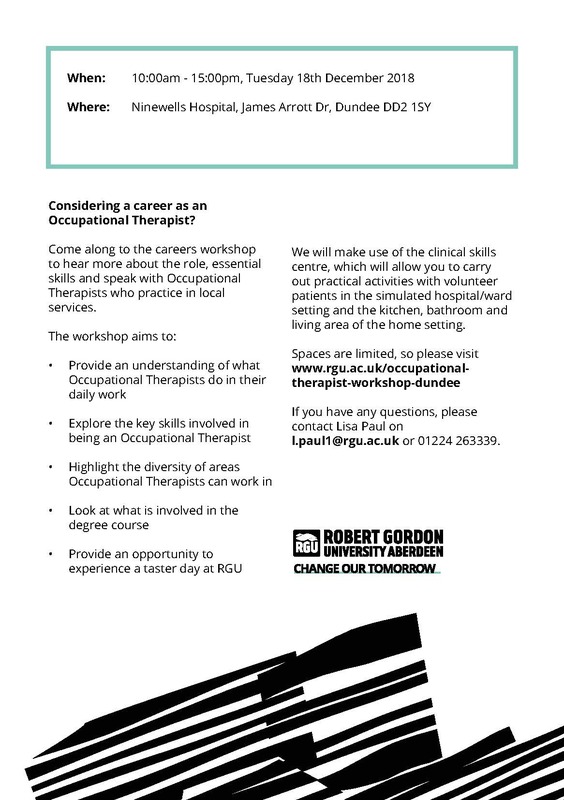 Further information and details on how to register are available at https://www3.rgu.ac.uk/events/scott-s-sessions. 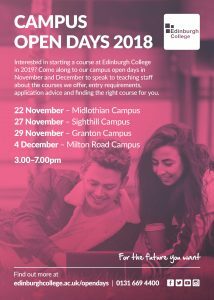 If anyone is interested in starting a course at Edinburgh College in 2019, come along to our campus open days in November and December to meet with our staff and find the right course. 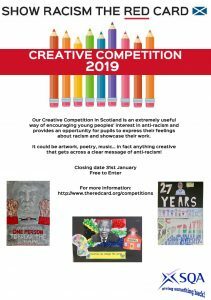 S6 group photo with SMT will be taken at 12.30pm SHARP. 12.50pm Senior Team and House Captains. 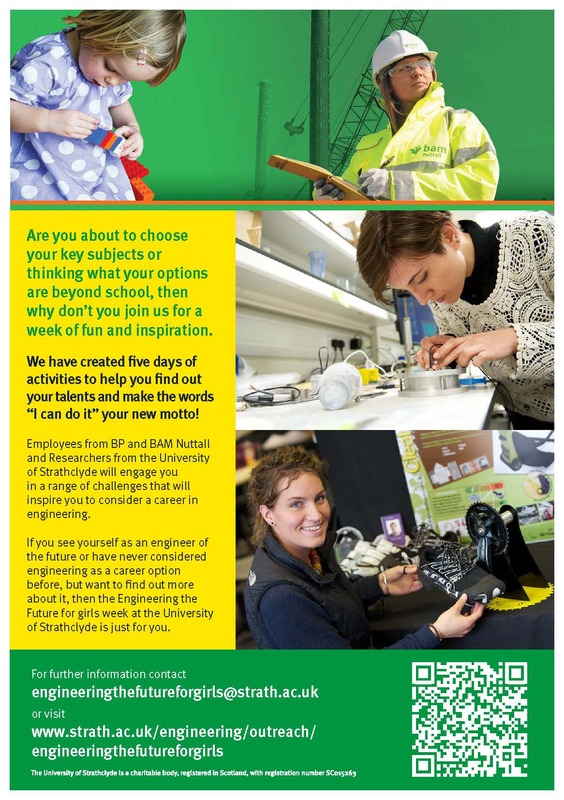 The Nuffield Research Placement Scheme is aimed at current 5th year pupils who will be sitting their Highers in 2019 and who are studying any Science, Technology, Engineering and/or Maths (STEM) subjects at that level. 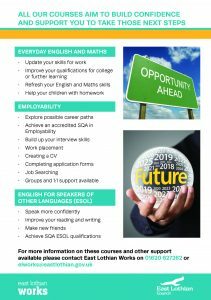 We are also now placing students into Social Science placements where there is an aspect of analysis, statistical investigation and mathematics involved, so the placements are very wide ranging. 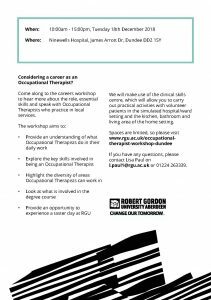 The placements help increase confidence and improve key skills including practical, communication, report-writing and presentation skills. 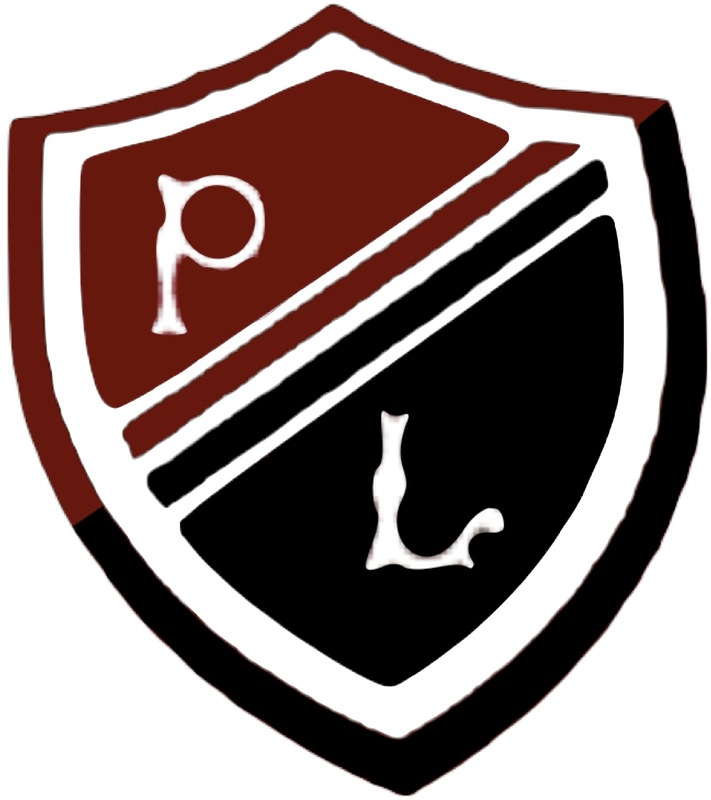 They also provide students with excellent experiences & skills to include on CV’s and personal statements. By working with professional scientists and engineers in a real-life environment, the students gain an invaluable insight into a wide variety of careers. 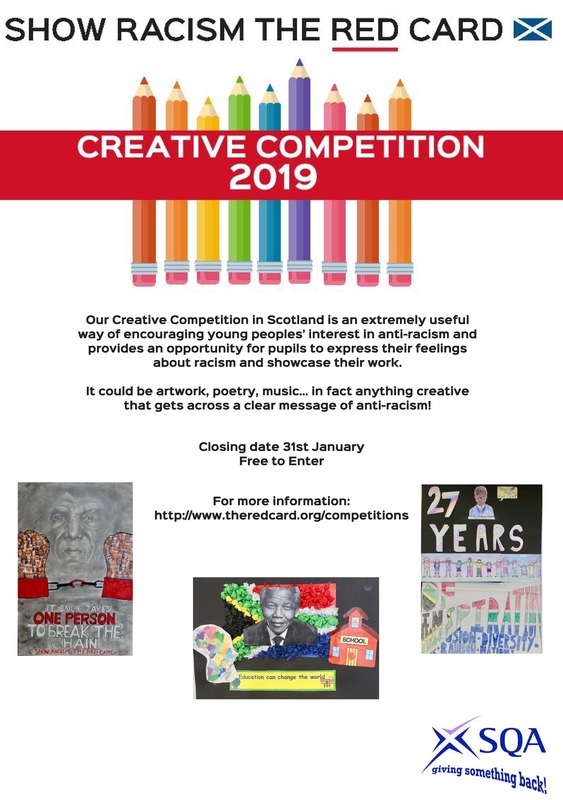 This is a wonderful opportunity for your students and we hope you will promote the scheme to them. 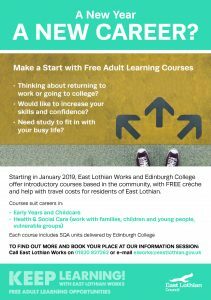 Come from a family with a combined household income of below £30,000 a year, or be entitled to free schools meals, either now or at any time in the last six years. 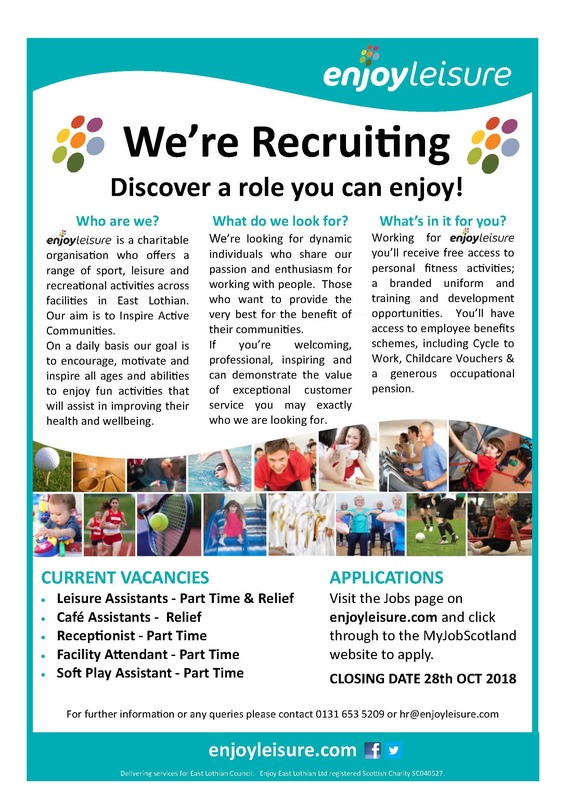 Students apply by completing an online application which can be accessed on the Nuffield Research Placement webpage at https://www.nuffieldresearchplacements.org/ The application has various sections – personal details, education, personal statement, teacher reference, parent consent, bursary application (if appropriate). 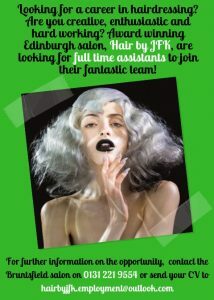 After the closing date (February 27th 2019) applications will be scored, matched to placement projects available/suitable (where possible) and the appropriate applications will be forwarded to various supervisors for their consideration. 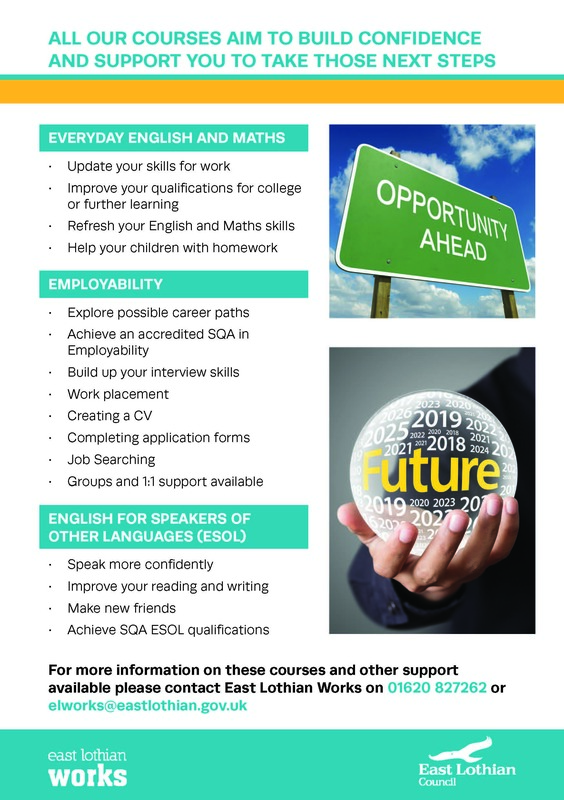 If a student and/or teacher has contact details of anyone in local industries/organisations who could offer a placement project, they can include the details on their application, we can then follow this up to check suitability. If successful matched and accepted to a project by the supervisor, the student is then offered the project. 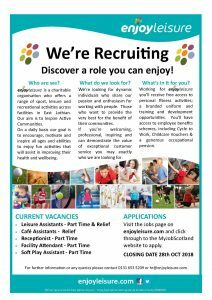 PLEASE note – there are a limited number of placements available and as such an application does NOT guarantee a Nuffield placement. Click here to view a short video to help explain the new SchoolPay system.